United Way advances the common good by creating opportunities for a better life for all within Lake Havasu City. Our focus is on education, financial stability, and health--the building blocks for a good quality of life. 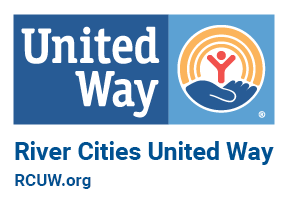 United Way recruits people and organizations who bring the passion, expertise and resources needed to get things done. We invite you to be a part of the change. You can give, you can advocate and you can volunteer. That's what it means to LIVE UNITED.